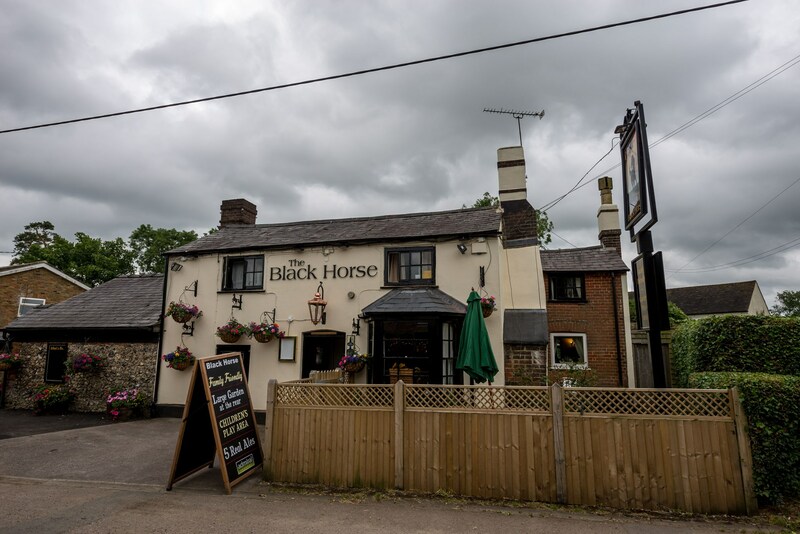 Lynne and Ian look forward to welcoming you to the Black Horse in Lacey Green, located in the heart of the town opposite the Village Hall. 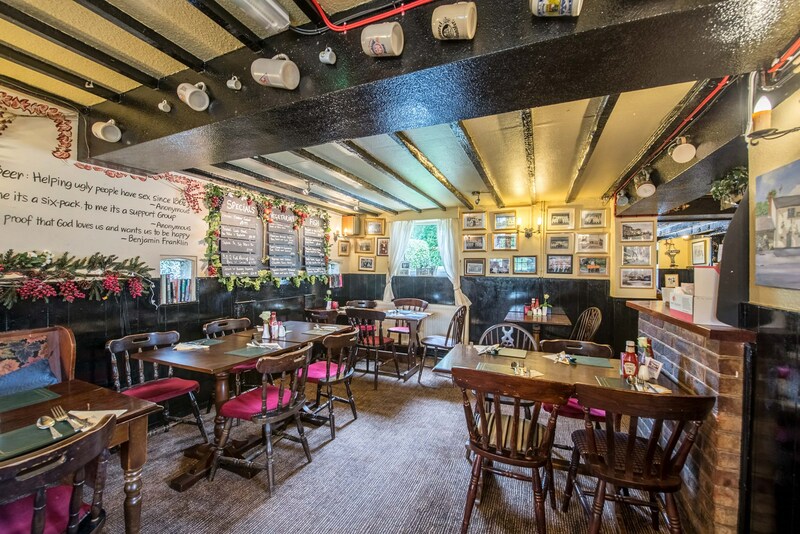 We pride ourselves on being a real village pub offering a cosy and friendly atmosphere for all our guests. 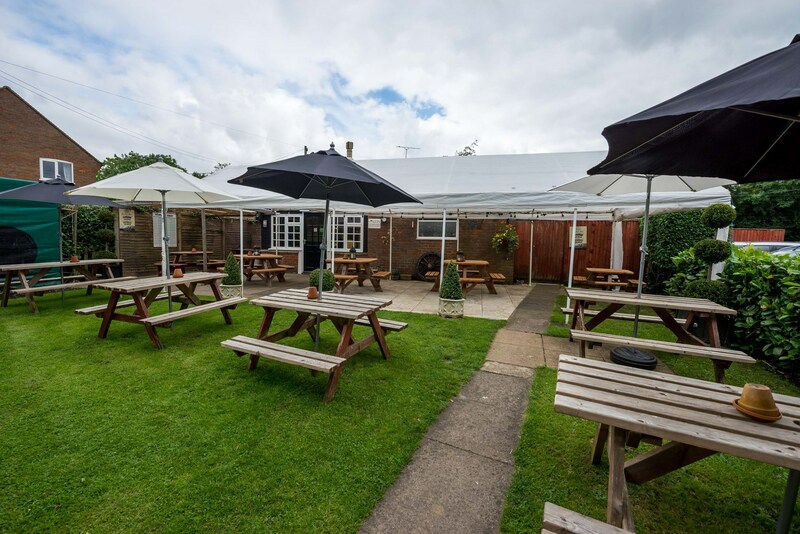 We provide excellent, freshly prepared home cooked food including traditional Sunday Lunches, where our two course small Sunday Roasts costs £7.99 and normal two course Sunday Roasts costs £9.99 are very popular with our regulars. 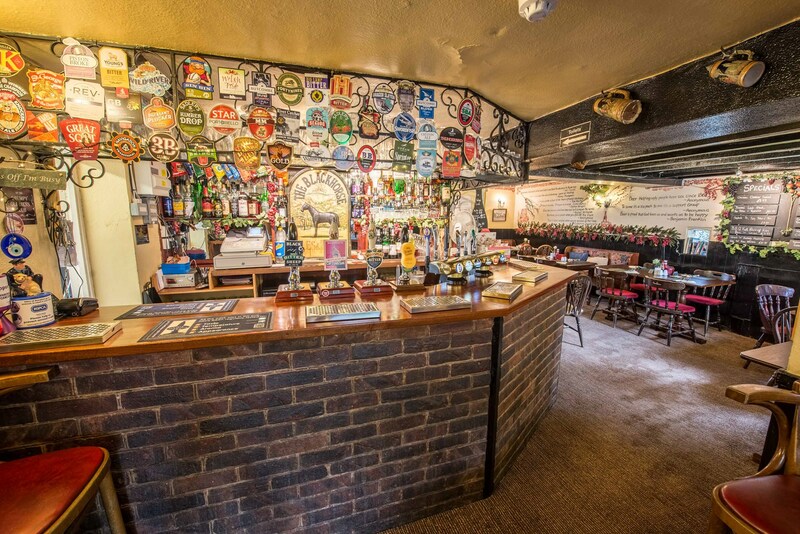 Whatever food option you choose, these can all be accompanied by our exceptional selection of draught and bottled beers including four real ales, of which two are changed every month for diversity. Amongst our facilities is a Children’s play area, for those who wish to bring their children along with them. We also allow dogs in out facility, as long as they are kept on their leads. 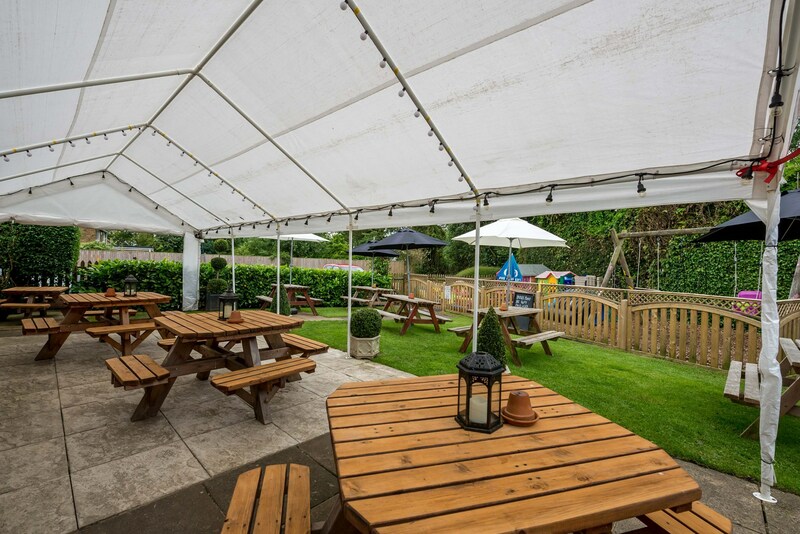 In addition, we have Sky Television in front of our pub, which shows Sports throughout the year. For further information, please do not forget to check out our ‘What's On’ page for regular entertainment events throughout the year, which we highly advise participation. We are proud to be recognised in the 2014 Good Beer Guide, 2014 Best Food Guide, Good Pub Guide 2014, 2015 and 2016 and are Cask Marque Approved. Please come along to the Black Horse, you will not be disappointed!